If you need honest and reliable serviceyou can count on Warren Ward Refrgieration. 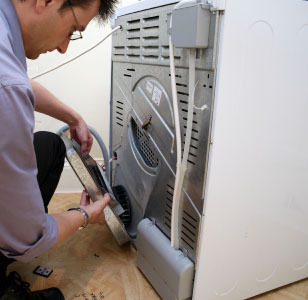 We have been servicing Hunter Valley for over 35 years, repairing all makes and models of fridges and washing machines. We believe that by having your repair carried out by our fully licensed and trained technicians you can be back up and running with a minimum of fuss. We ensure the process is easy and reasonably priced, call us and we will book your repair in a timely fashion in your home or office or wherever we are needed.